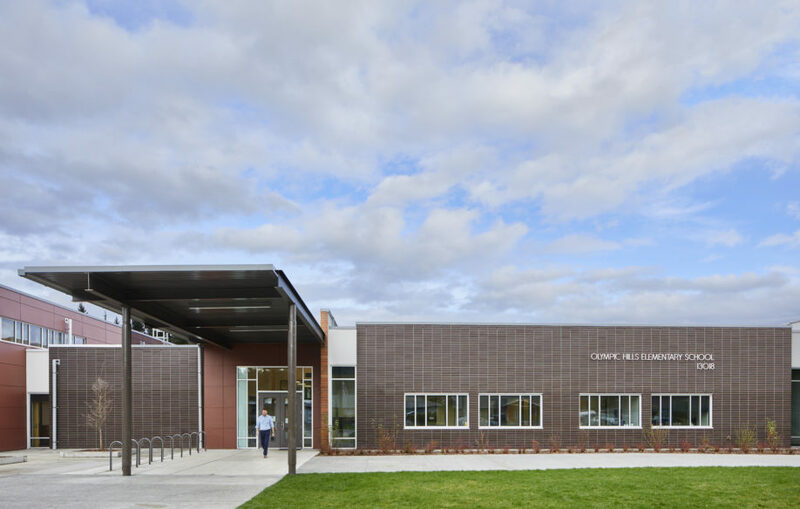 The existing Olympic Hills School is being replaced with a new, larger school serving 660 elementary students. 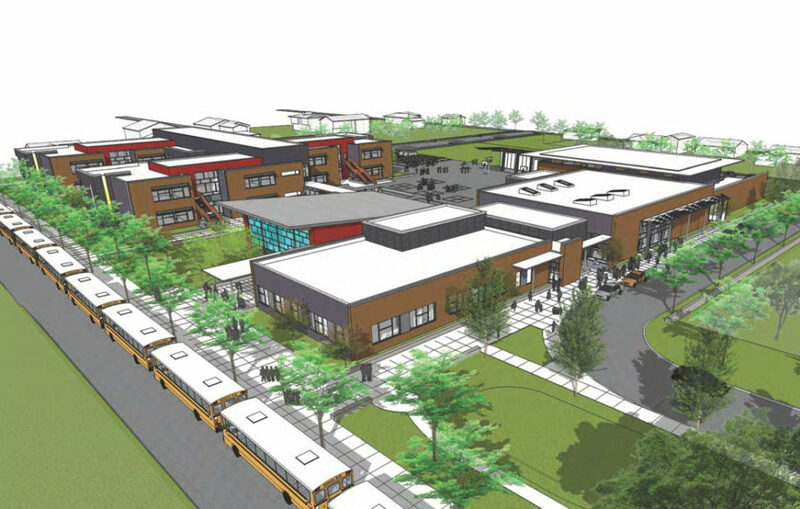 The new school includes classrooms, a library, a student commons/dining area, a gymnasium, art and music facilities, computer labs, and two childcare classrooms. A new covered play area, a hard surface play area and two youth soccer fields provide outdoor recreation opportunities. 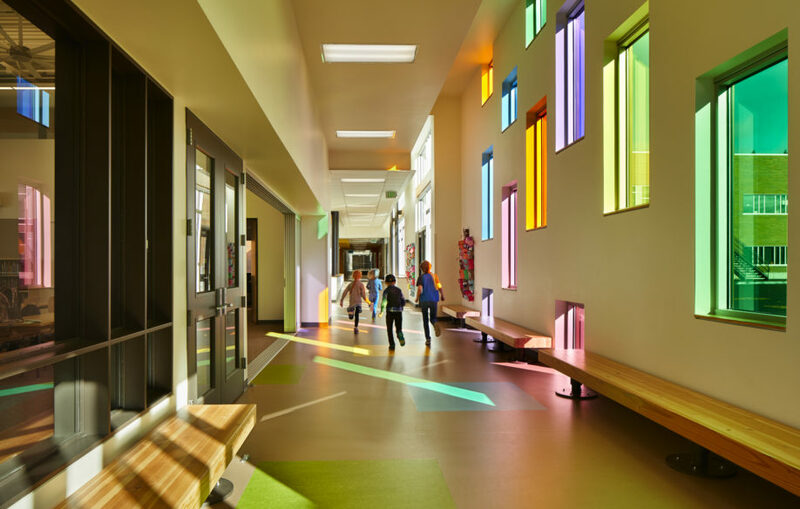 Sustainable features include optimum daylighting, LED lighting and a ground-source heating system.